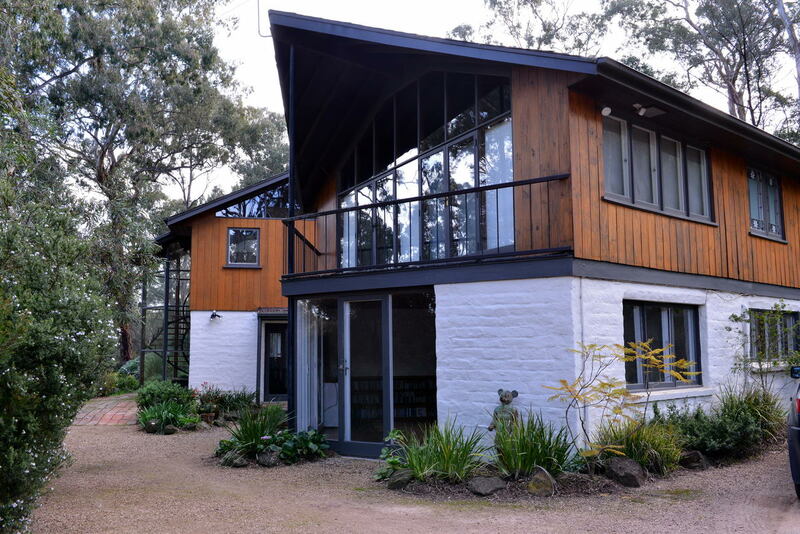 Join us for a few hours or the whole day viewing classic Eltham Mudbrick houses. 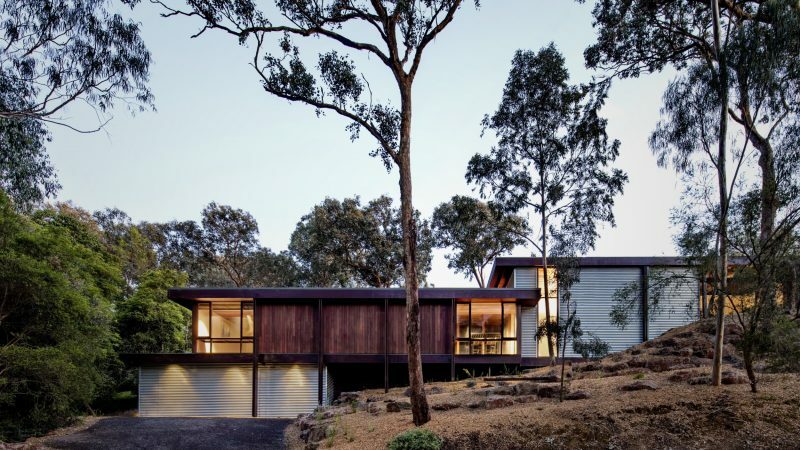 The Eltham Mudbrick Tour showcases a range of mudbrick houses. 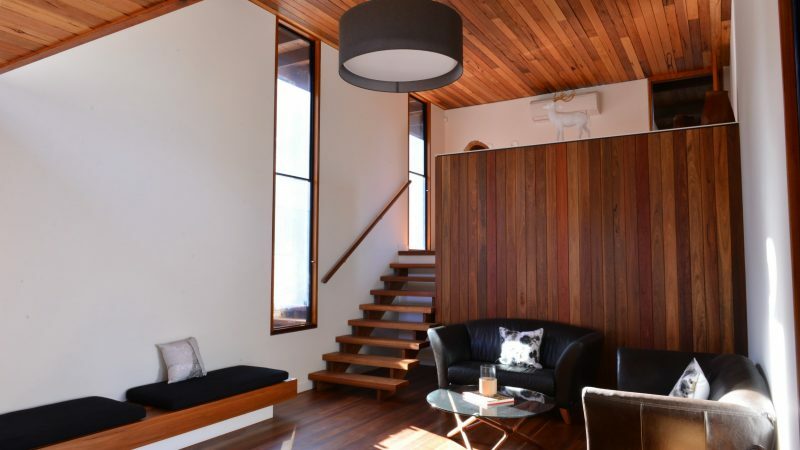 It is a once-a-year opportunity for you to discover more than half a century’s worth of experimentation, design and construction – and the importance of Nillumbik Shire’s earth building heritage in the Australian alternative housing movement. The Tour maintains an over 50-year tradition pioneered by Alistair Knox. 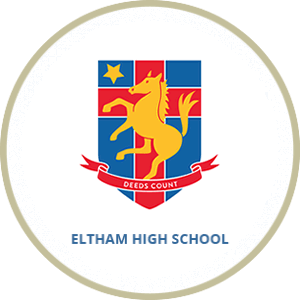 It is run by Eltham High School community volunteers to support the school’s renowned music program. 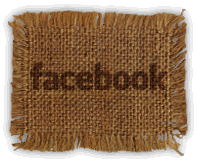 Check back with us for details on next year’s Eltham Mudbrick Tour tour and follow us on Facebook. 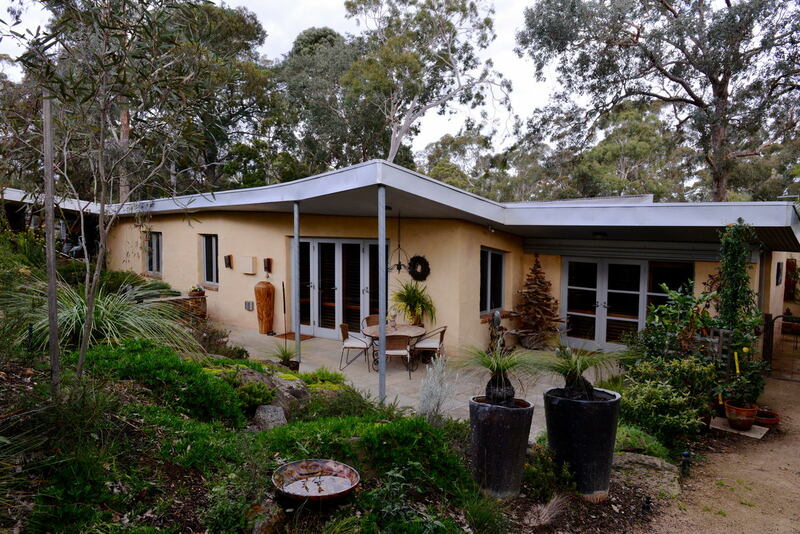 The 2018 Eltham Mudbrick Tour was held on 21 October and featured mudbrick homes built, extended, or renovated between 1973 and 2018 by both mudbrick house professionals including Alistair Knox, John Pizzi and Mark Sinclair, and owner builders including artists, a doctor and a local postman. We had perfect weather and over 250 keen and passionate mudbrick enthusiasts in attendance. Thank you to our sponsors, volunteers and most of all the homeowners for making the Tour possible. 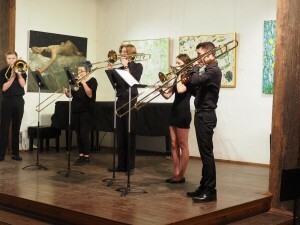 Ensemble musicians from the Eltham High School Music Program performed in The Barn Gallery at Monsalvat on the Tour day, we hope that you made time to appreciate their musicianship. 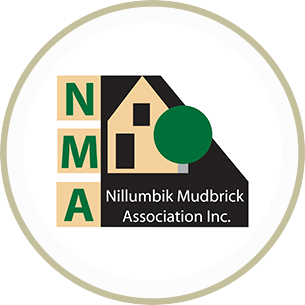 If you have a Mudbrick house in Nillumbik and are interested in taking part in a future Mudbrick Tour, please let us know via our facebook page or the contact page and we will get in touch. 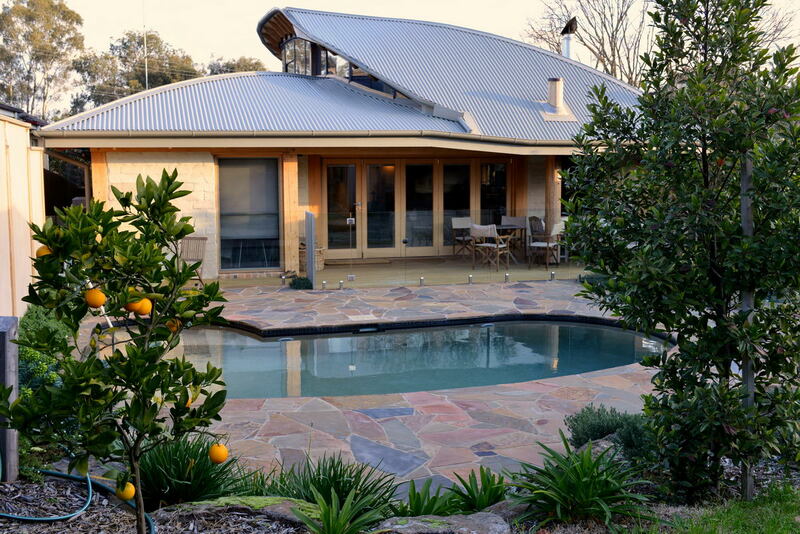 Do you own a mudbrick house? 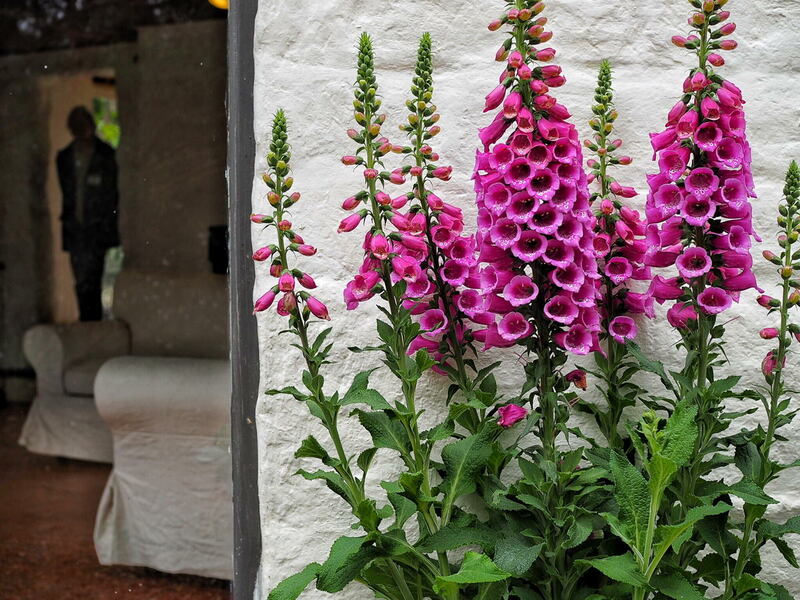 mudbrick house, contact us now. 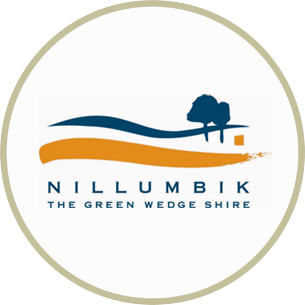 We very gratefully acknowledge our major sponsor Nillumbik Shire Council and Montsalvat Trust as key supporters of the tour, and our 2018 gold sponsors: Morrison Kleeman and the Nillumbik Mudbrick Association. We would like to thank our 2018 silver and bronze sponsors for providing their valuable support and contributions to this year’s event… those who continue to support the tour and those who have jumped on board ! Please give them support as they support us. Go where the tradies go. 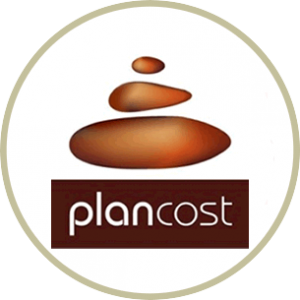 Quantity surveyors, cost engineers, construction cost planners. Recycled timbers salvaged from the urban landscape. Creating bespoke masterpieces that you'll love. 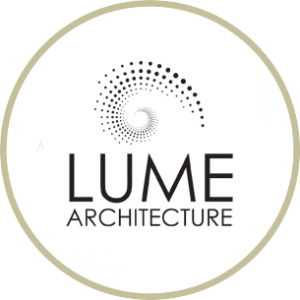 Engineering and Drafting in mudbrick, straw bale and rammed earth. Servicing weddings and events, large and small. Affordable effective websites for business and non profit orgs. 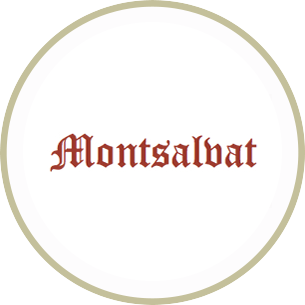 Specialising in membership sites. 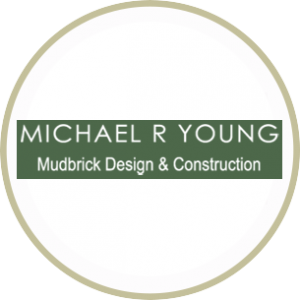 We can assist you with all of your flooring requirements. Selling you the right bicycle to help you love cycling. Website by Rinet IT . Admin.